Well anyways, when i installed the JDM 1 piece a while back. I only installed the 8k hid lows and didn't bother with the hi beam since I couldn't figure out the wiring for the H1 bulb. But anyways, now I'm thinking if I should go with 3k Hid for the hi beam and if there is a way to force the light so it works somewhat like a fog light. If your having a hard time grasping what I'm trying to explain. let me know otherwise, my question is. Is there a way to adjust the high beam so it's not "High" beam but lower than regular headlight? thanks. but to answer your question, no, i don't believe thats possible. althoooo, keep in mind, the H4's are originally a dual-filament bulb, meaning one filament is low, and the other is a city (fog) light. the newest HID kit that i just received actually was this H4 hi/lo setup, but i ditched it cuz i couldn't figure out the wiring. k good to know..btw how bright is that 3k high beam of yours? and I would get fogs if I can find them below 150...I just dont feel like paying more than 150 for fogs that I will use every once in a while. What your asking for is what I would like to do as well..either go with a just low beam for my outside lights and then do a city/daytime running light for the inner as ya'll were talking about. Installing Hids can be very easy but doing a hi/low kit is completely different. Not realy hard but easily confusing. Anyone know of a DIY for the JDM intending wiring pattern on the JDM headlights? 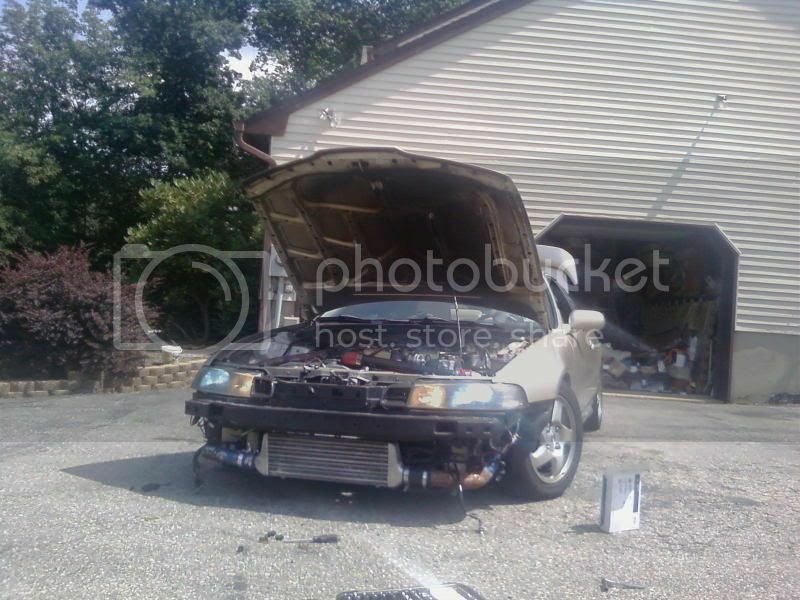 are you asking how to wire the JDM heads to the stock harness?